*Limited Quantities Available - Due to the popularity of this item, we may not have more than 12 in inventory at one time. 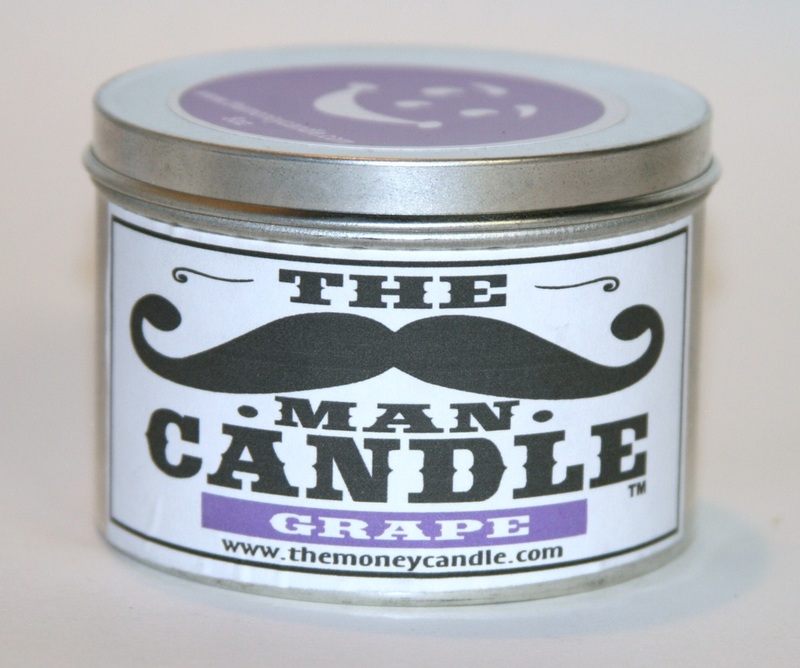 So, order Your Man Candles Today To Ensure You Don't Miss Out! If you loved Kool-Aid as a youngster then this is for you. 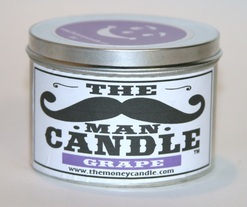 It's a grape, grape and more grape lovers dream! Smell it up, but don't drink it! craving a plate stacked high with pancakes for breakfast. Strong and memorable, this fragrance mimics fresh ground coffee. 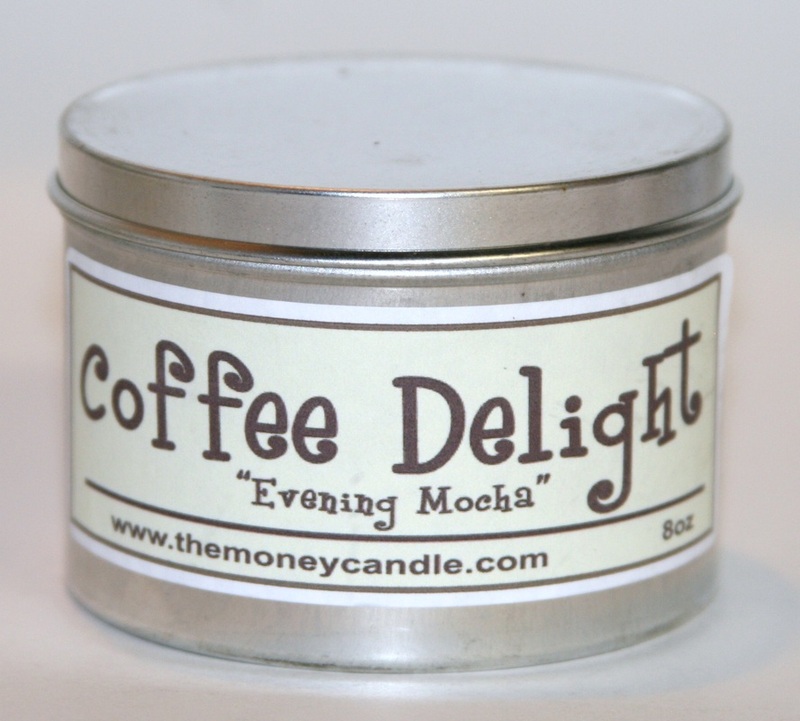 This is not your typical “coffee” candle fragrance. This fragrance is strong and bold; as coffee should be! 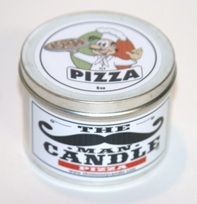 Smells so good you're gonna want to drink it. But don't! 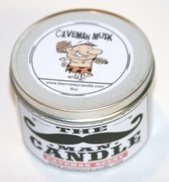 The entoxicating smell will have you looking for that bottle of whiskey you hid in the man cave.It burns so good all the way down! You'll smell him but you won't see him! 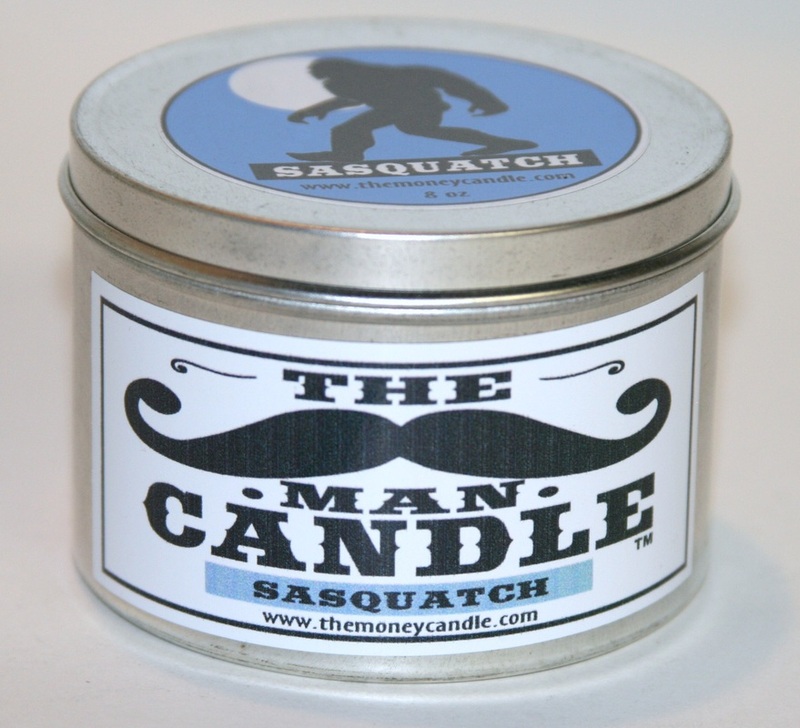 This woodsy and slightly musky smell will keep you looking over your shoulder and will remain for hours after the beast has slipped away once again! 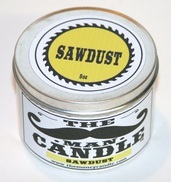 The smell of sandlewood and nature all mixed into one candle that is perfect for the man cave. 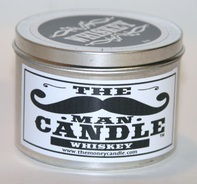 It's a manly scent for sure. 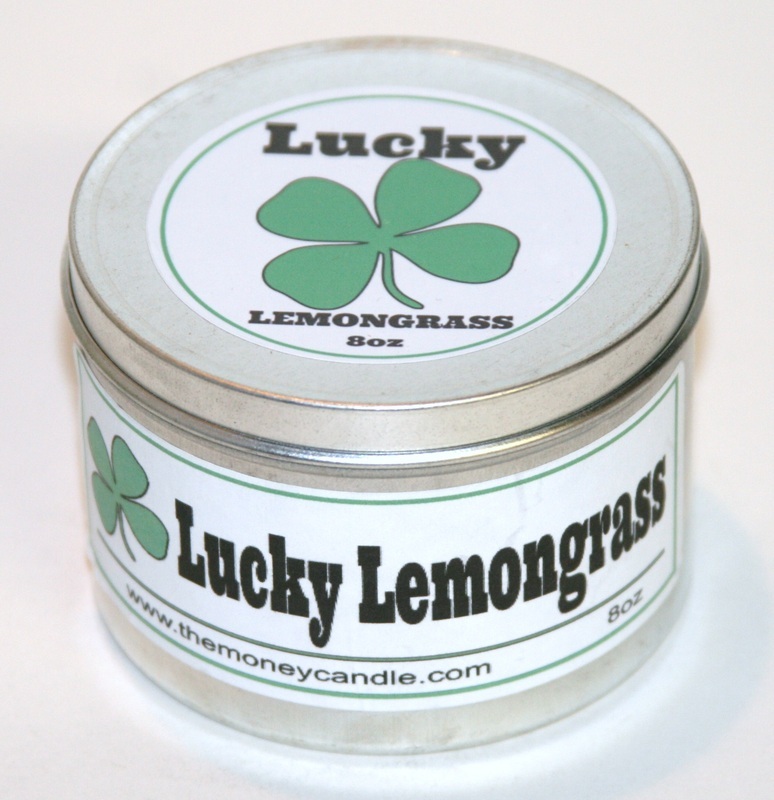 This candle has the wonderful aroma of fresh cut lemongrass with a hint of green herbal notes. 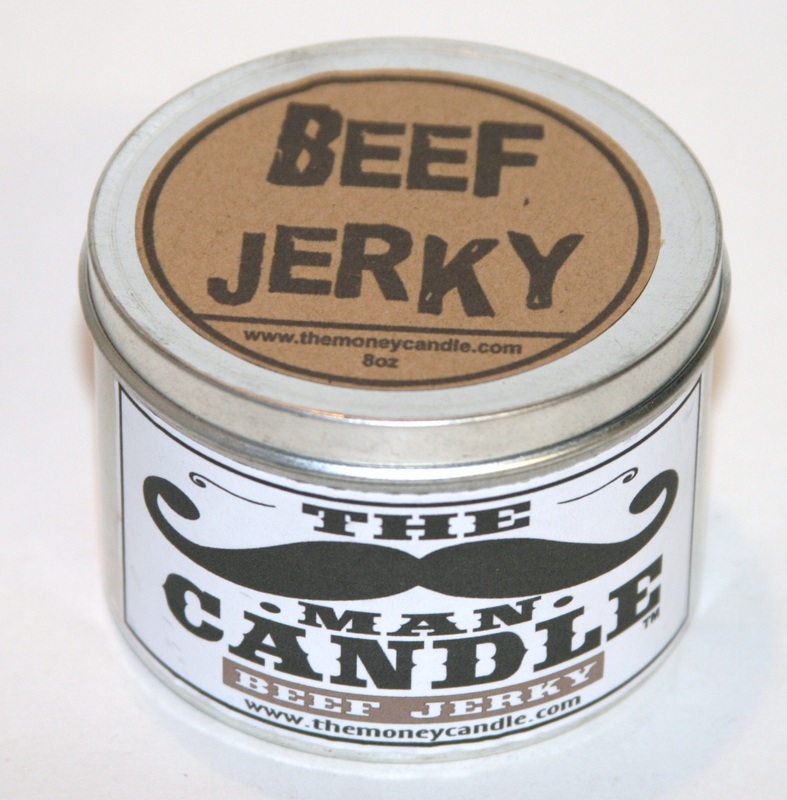 The women will love it! coffee brewing with hints of hazelnut, caramel, and vanilla. 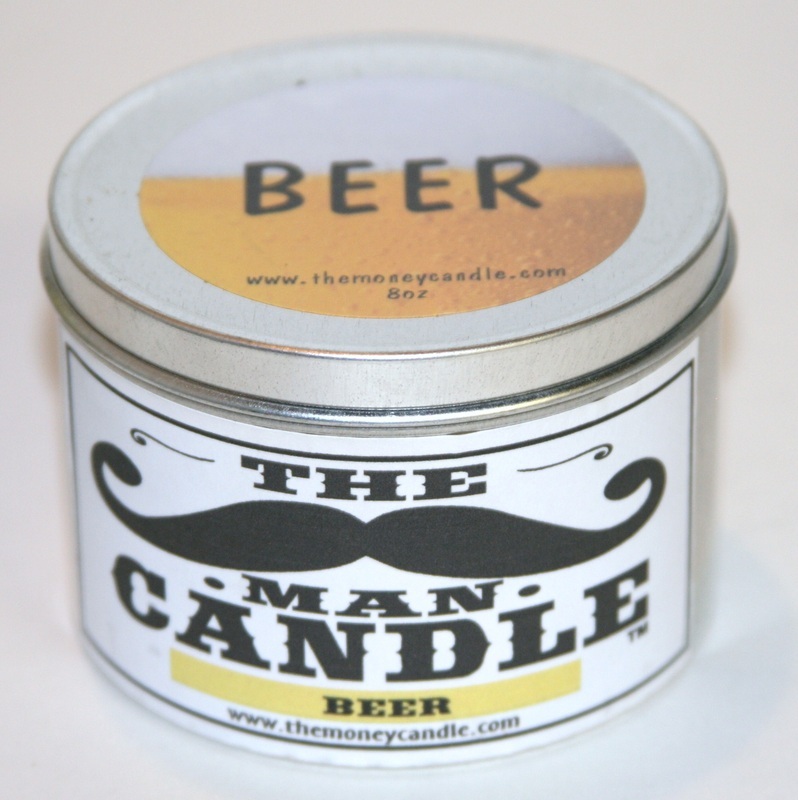 This is the aroma of mulled cider with woodsy notes of oak, cinnamon bark and cloves, with hints of wildberries. 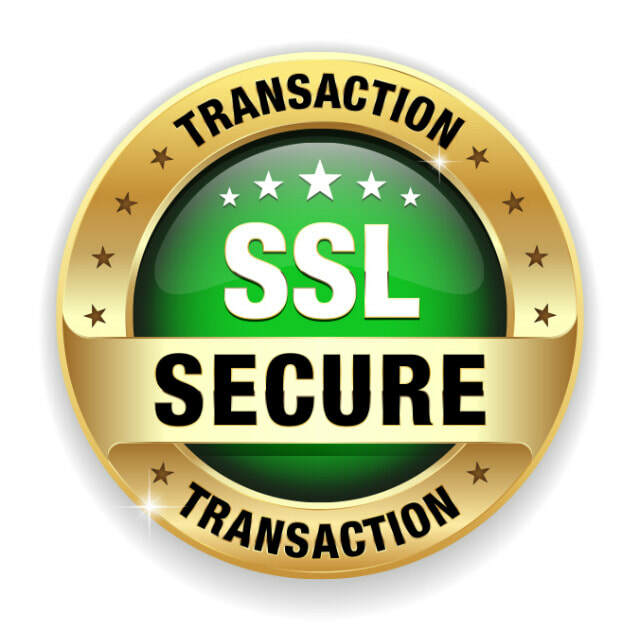 It's also legal! A Best Seller! 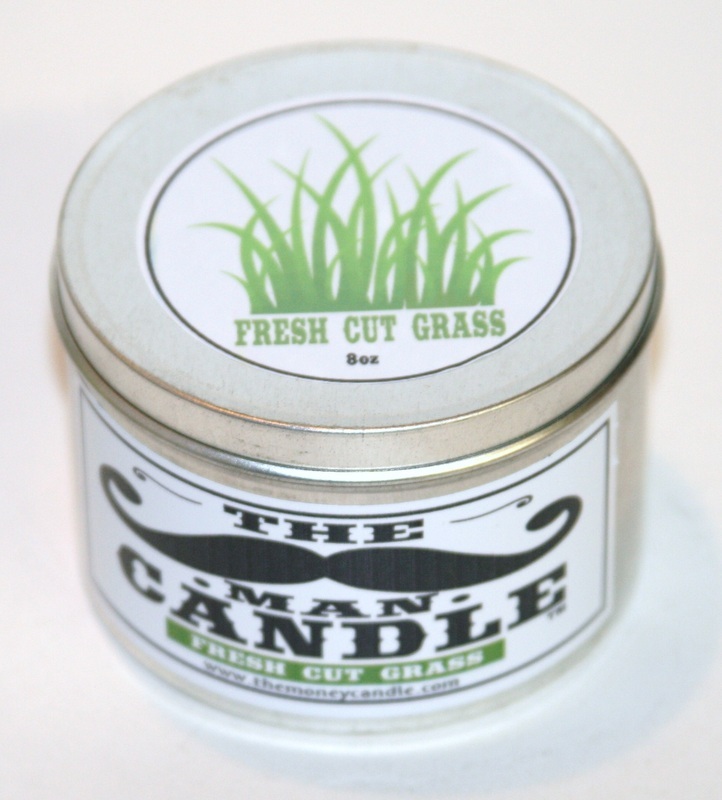 You can enjoy the scent of fresh cut grass all year round! 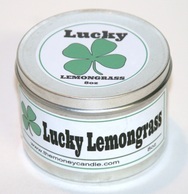 This aroma creates the illusion of a newly mowed lawn without all the work! 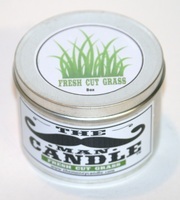 Great for nature lovers and those who like nature from a distance. 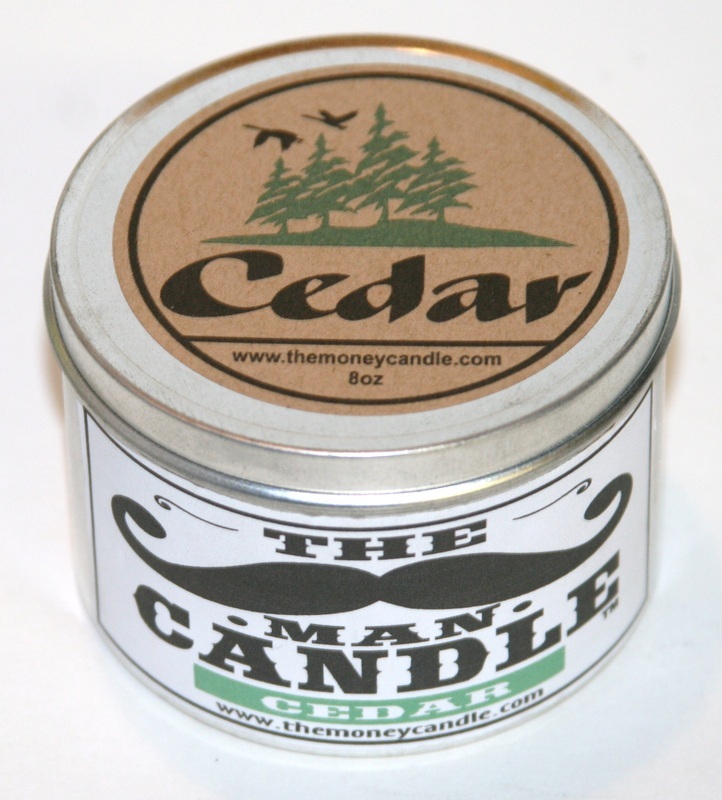 A wonderful cedar fragrance reminiscent of a log cabin deep in the woods. 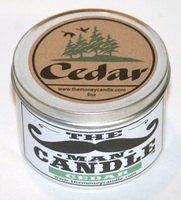 Not too strong but unmistakingly cedar! 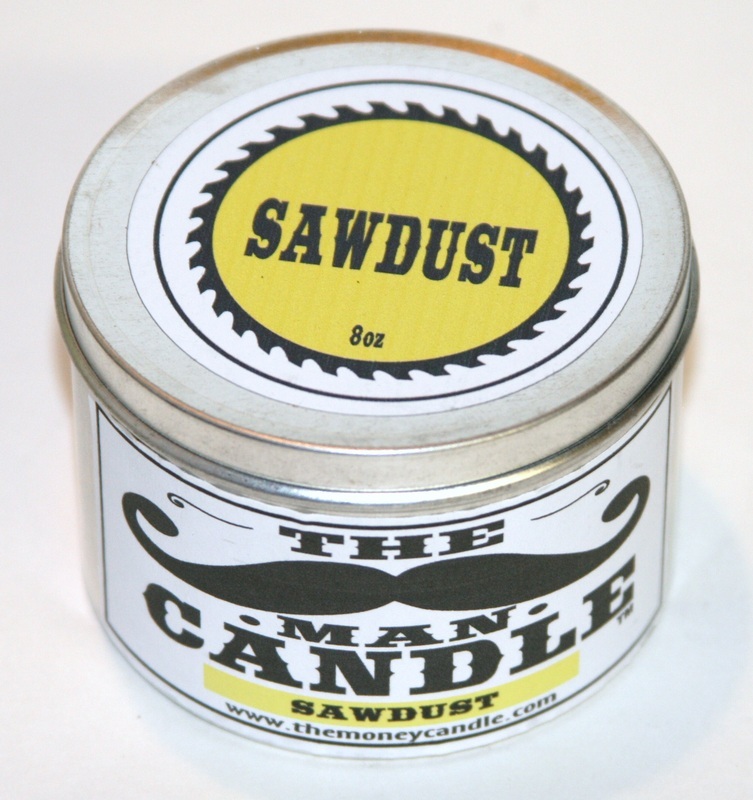 Who doesn’t love the smell of freshly cut wood from a mill or your own wood shop, now you don’t have to do any work to get that scent. Just light the candle and let the aroma fill the room or man cave. 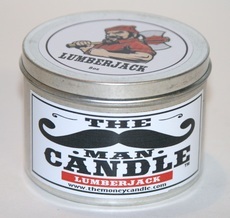 It's a wood lovers scent for sure! Don’t we all wish we had money to burn? Well, now we do! 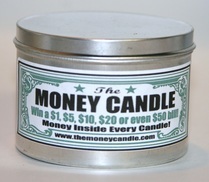 This intriguing fragrance combines the scent of cotton paper and ink and mimics the smell of new fresh money! 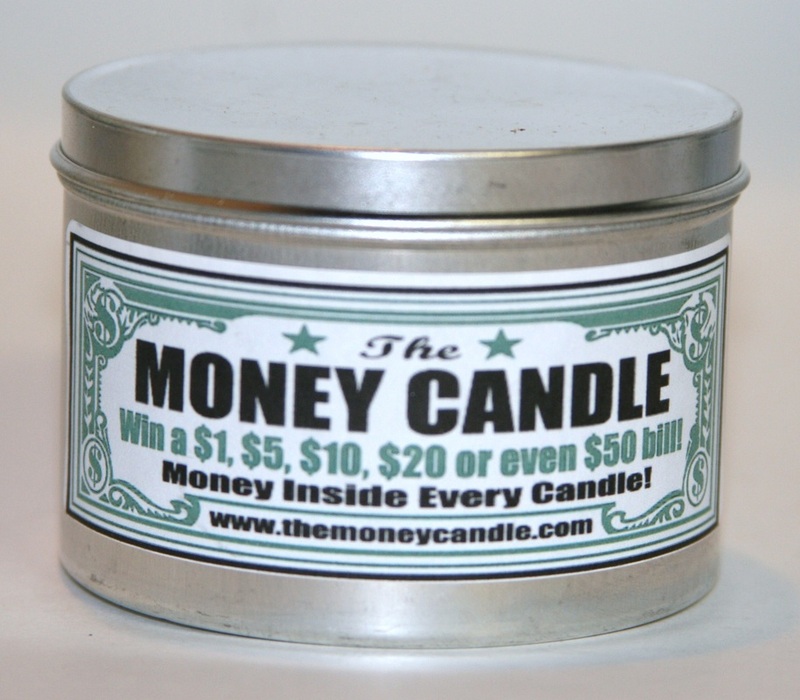 Burn it for good luck and to feel like a millionaire! 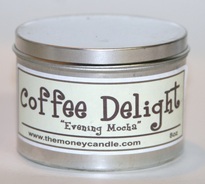 as the night descends giving a soft amber glow to the forest floor covered with green moss, eucalyptus, and patchouli. 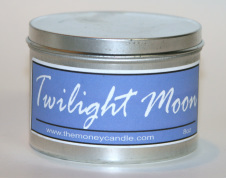 This scent has a soft, natural, earthy aroma that is fan favorite amongst both werewolves and vampires. burning. 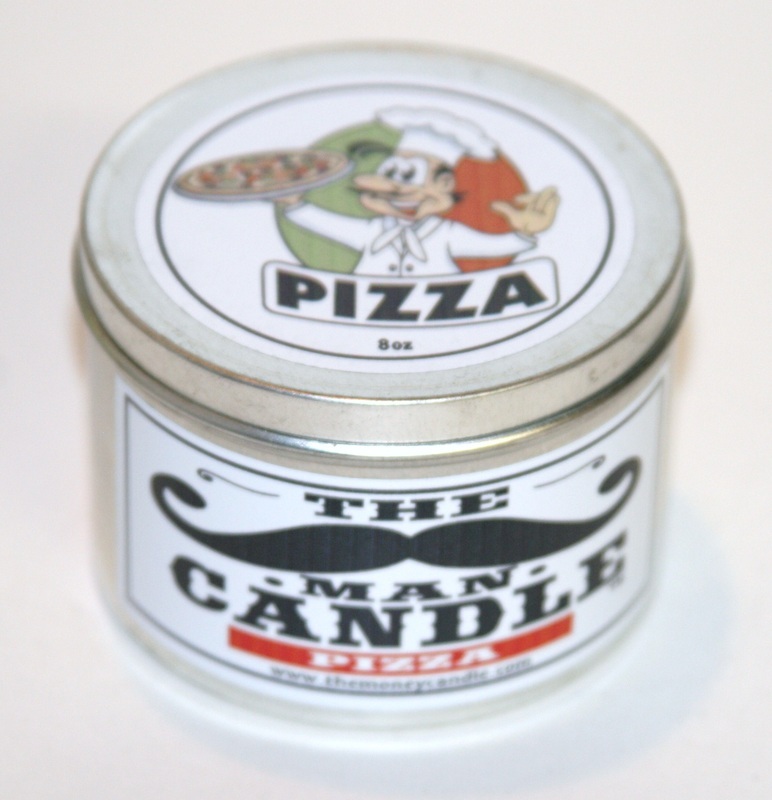 It's a strong, unpeppered smell that will linger in the man cave hours after the flame has been extinguished and the lights go out. 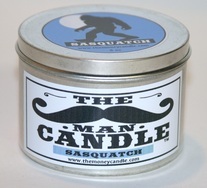 Just don't tease Sasquatch with this one our he'll take it for sure. 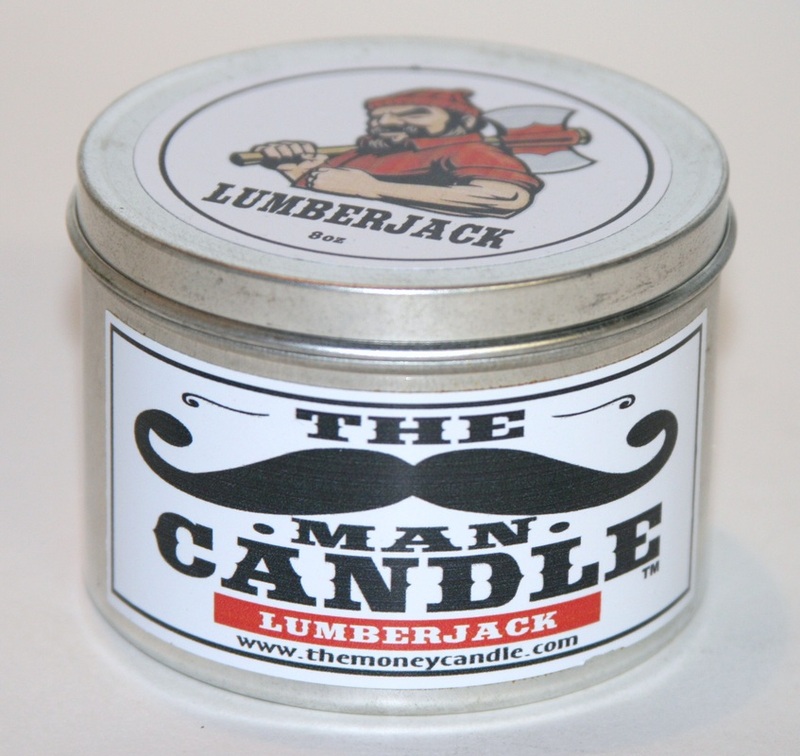 This powerful aroma hums of fresh Northern pine trees. 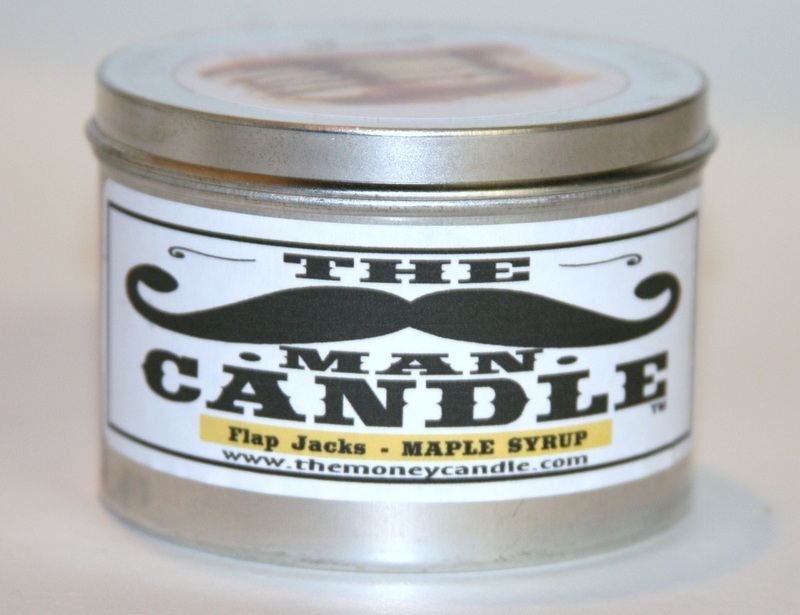 The scent will bring the great white north forest to your man cave for sure. 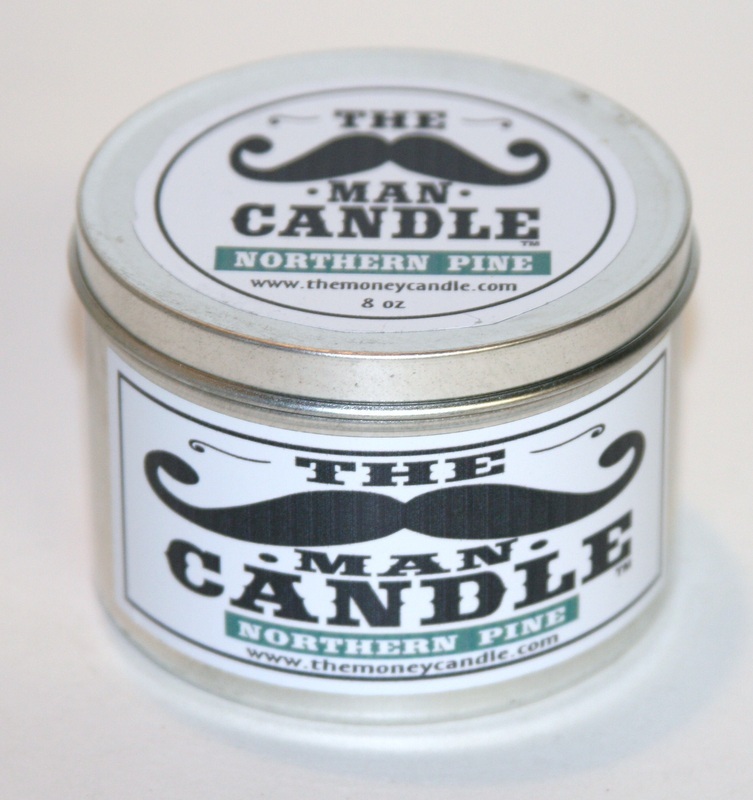 No needles, no sap, no pinecones just hours of the great smell of pine. 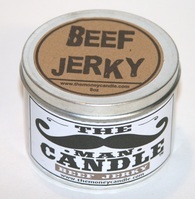 It's a mans candle for sure! 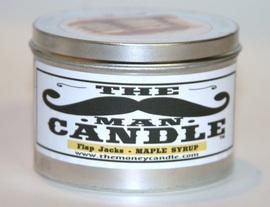 A woodsy, masculine scent, yet has notes that really appeal to women! 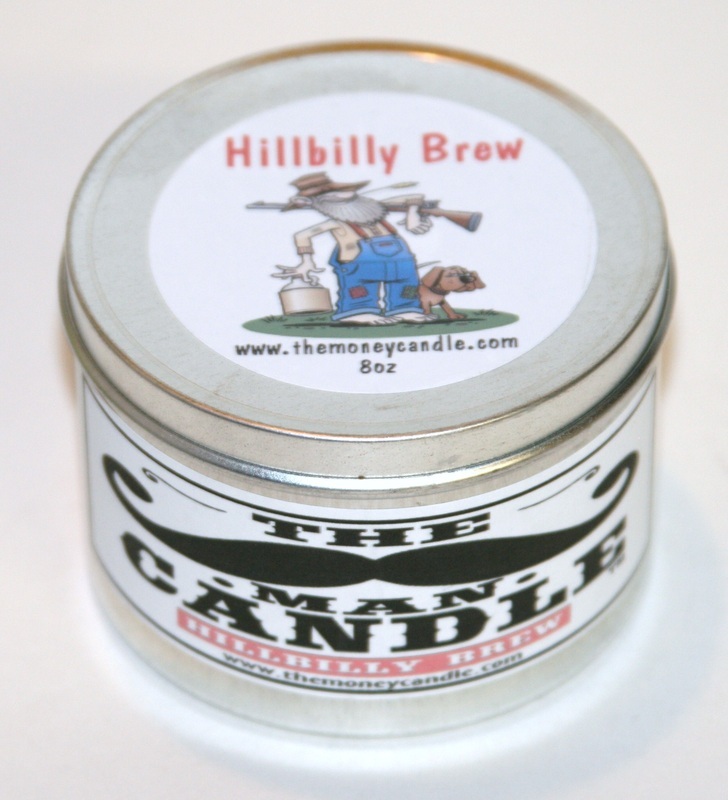 features a woodsy blend of campfire and nature scents all delivered in an 8oz metal tin with pop-off lid. 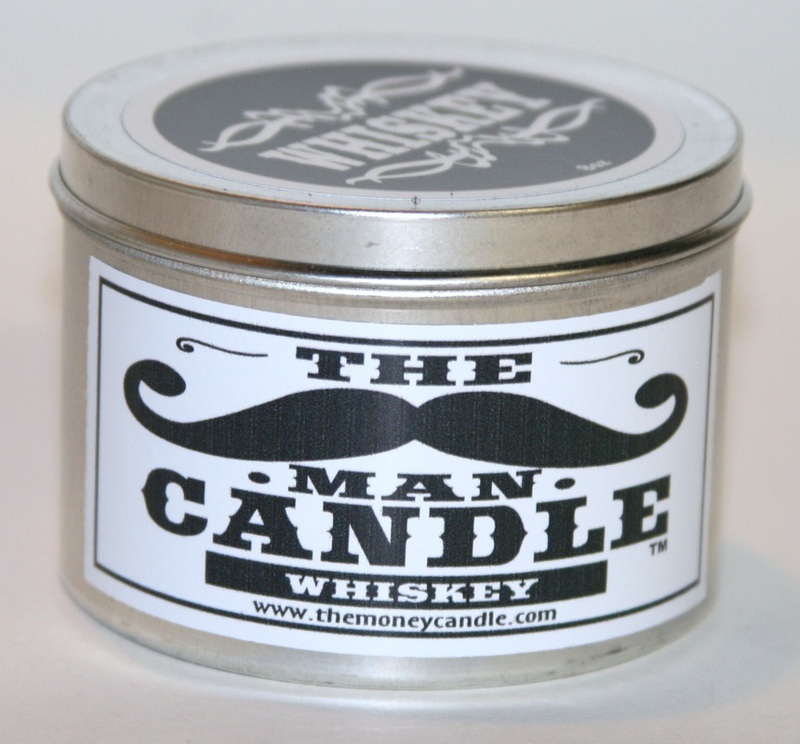 A unisex fragrance that you will absolutely love. 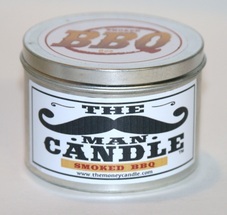 If you love the smell of sweet BBQ sauce and a campfire then here it is. 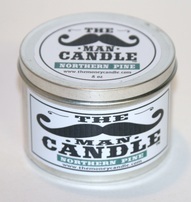 You will enjoy this fireside scent filling up your man cave without ever having to go camping or grilling! 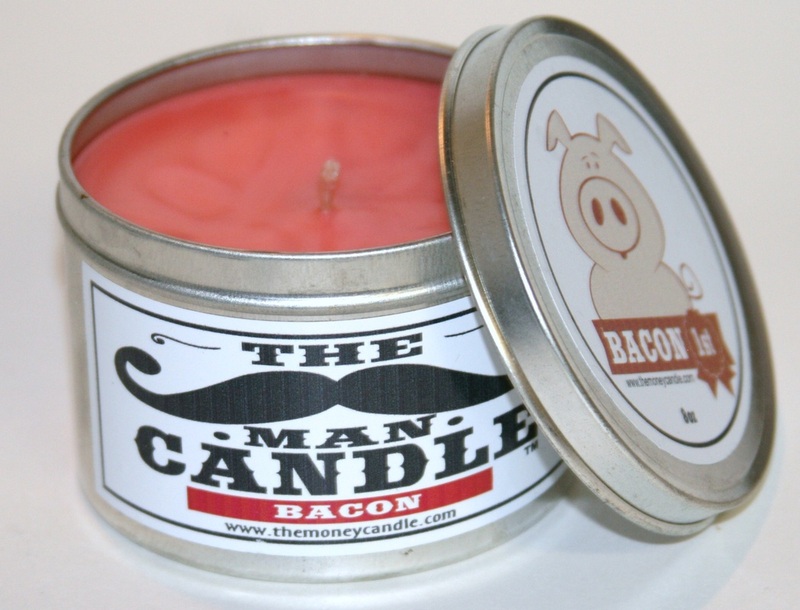 You'll be amazed how real it smells. This one is straight out ot the tap! Crisp, bubbly, brewed, BEER. 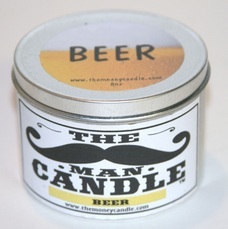 The best thing about this amazing beer scent is you can consume as much as you want without getting drunk. 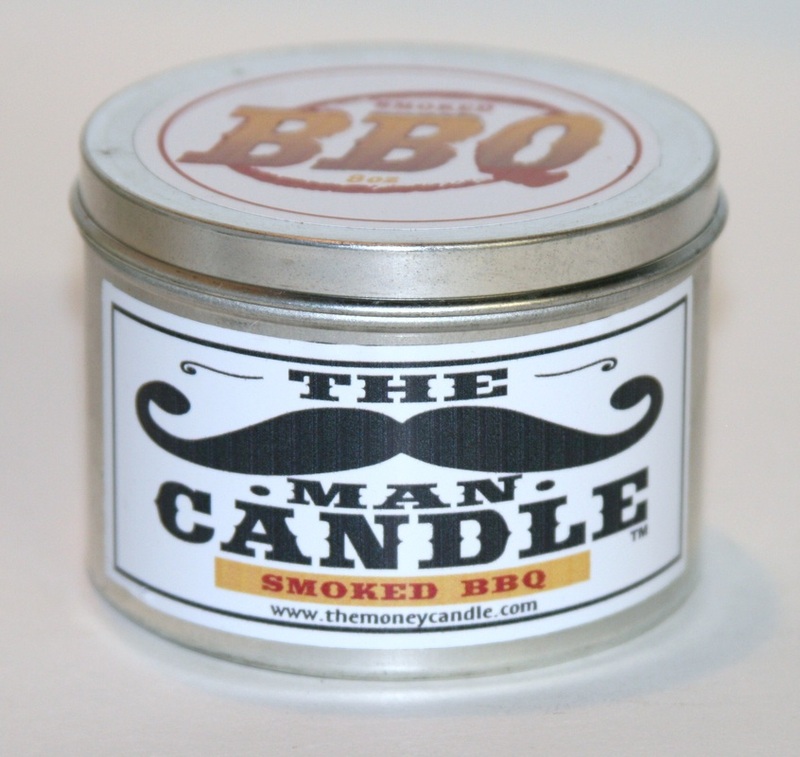 This is a pregame burn that will leave the man cave rockin' and ready when the boys all come over to watch a big game on the big screen! 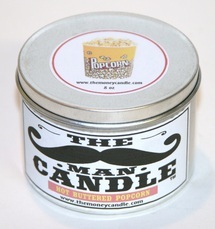 Delicious, hot, freshly popped buttery popcorn just like at the movies! 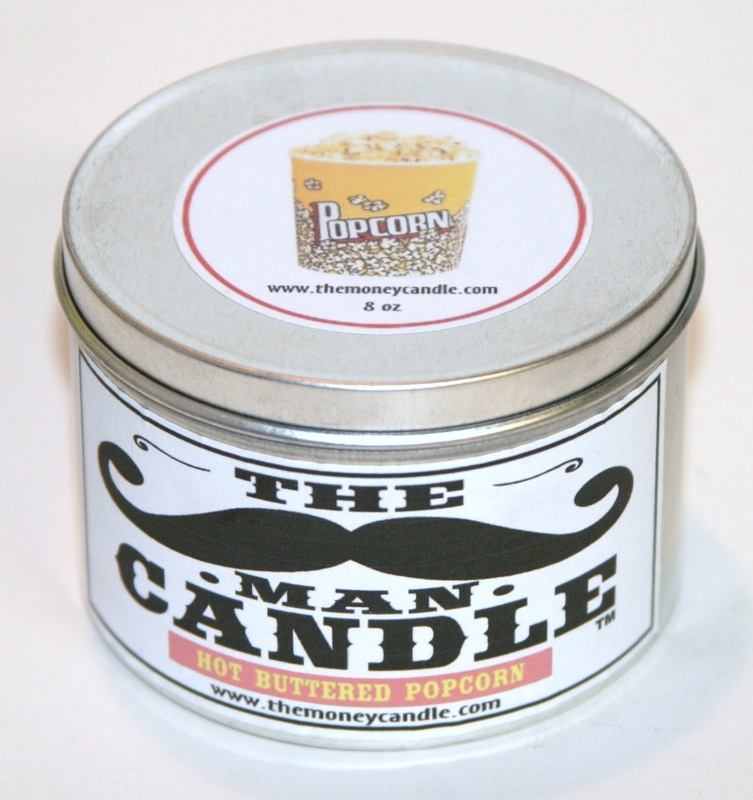 No movie should be without this note-worthy fragrance and or man cave! This scent gets people talking and wanting more! Jack would would be proud of this one. 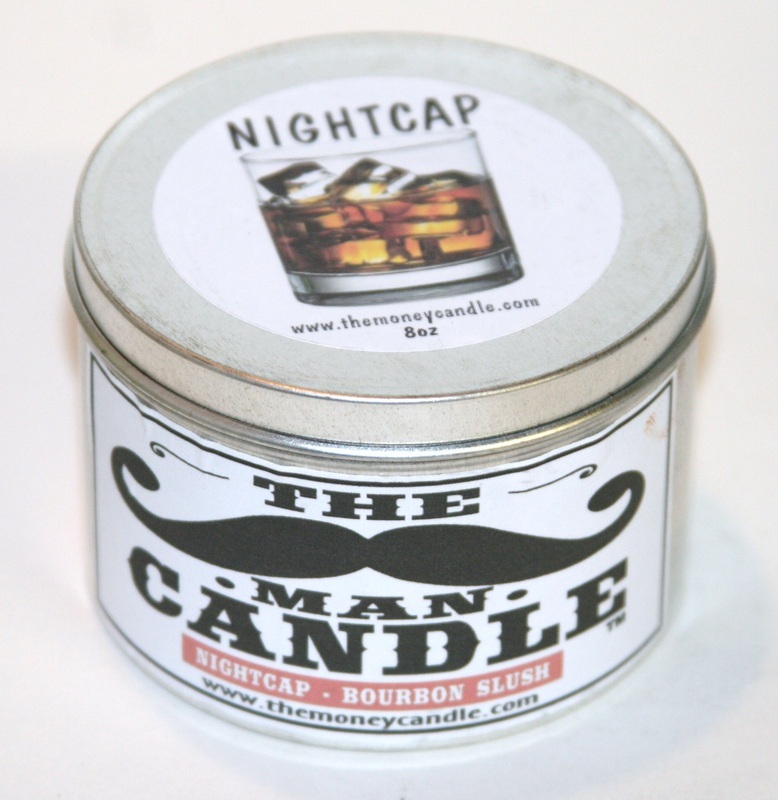 We have created a unique smooth Bourbon Slush blend that when burning throws off the scent of your favorite whiskey, and it won’t lead to a DUI or morning regrets. 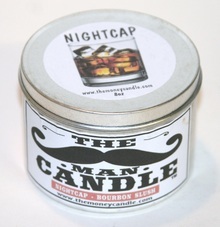 It's a perfect nightcap that is sure to relax you prior to sleepy time. Just don't drink it!